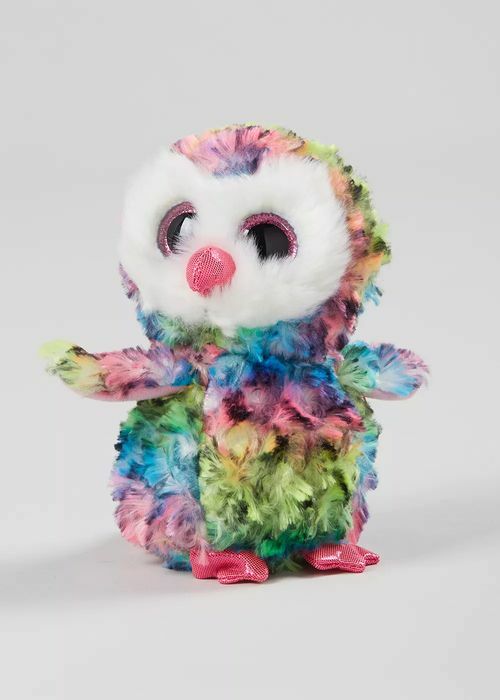 Your child will fall in love with Owen, the TY beanie boo owl. With super soft feel, adorable face and sparkling pink eyes, it will be a lovely addition to their toy collection. Dimensions: 15cm x 10cm x 10cm. Cute. My kids would like this thanks for the share.